*1 Dunn PM. 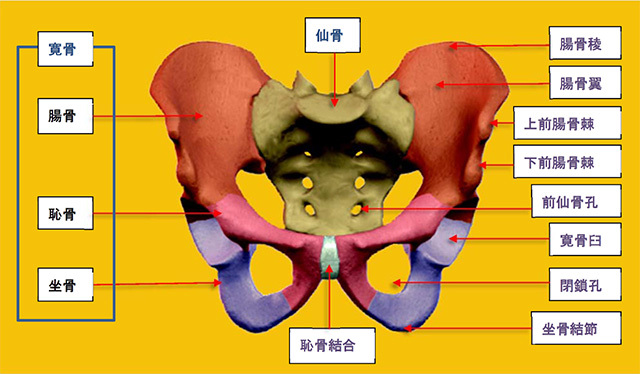 Congenital dislocation of the hip (CDH): necropsy studies at birth. Proc R Soc Med 1969; 62:1035-1037. *2 Graf R. Classification of hip joint dysplasia by means of sonography. Archives of orthopaedic and traumatic surgery 1984; 102:248-255. 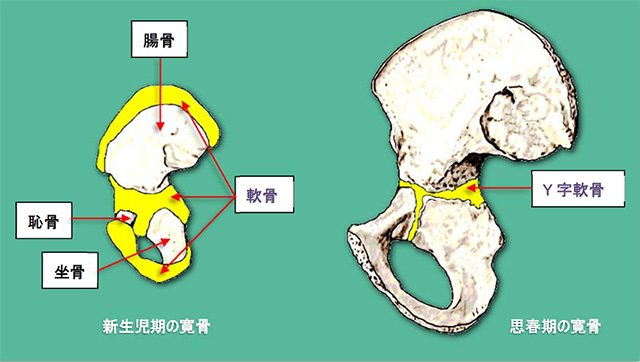 *3 Graf R. The diagnosis of congenital hip-joint dislocation by the ultrasonic Combound treatment. Archives of orthopaedic and traumatic surgery 1980; 97:117-133. *4 高橋尚明. 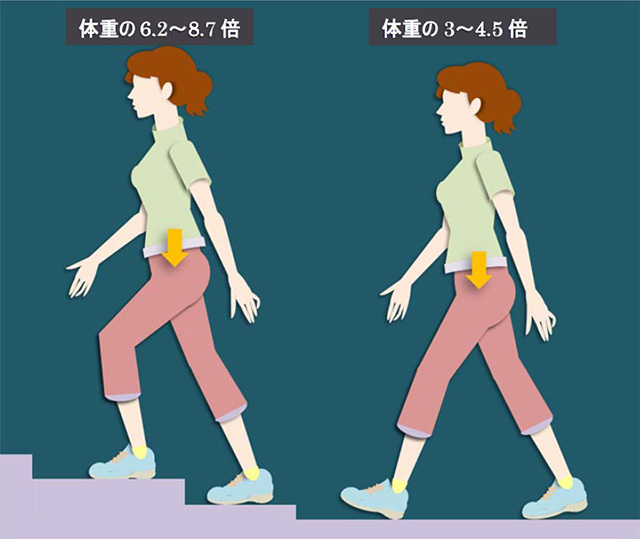 股関節の動きを比較解剖学的視点から考える. 理学療法学　第38巻第8号2011; 607-610. *8 Hasselman CT et al. 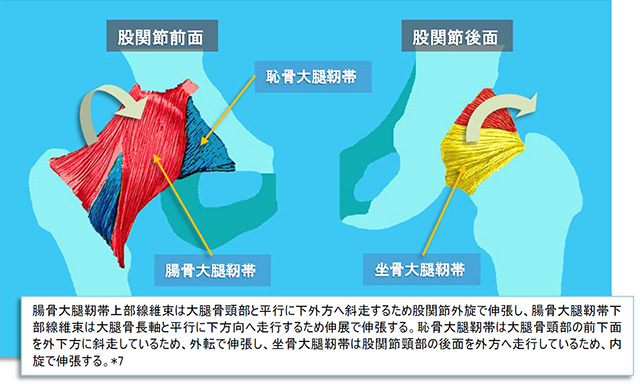 An explanation for various rectus femoris strain injuries using previously undescribed muscle architecture. Am J Sports Med 1995；23：493－9. *10 Bergmann G, Deuretzbacher G, Heller M, Graichen F, Rohlmann A, et al. (2001) Hip contact forces and gait patterns from routine activities. Journal of Biomechanics 34: 859–871. *11 Bergmann G, Graichen F, Rohlmann A (1995) Is staircase walking a risk for the fixation of hip implants? Journal of Biomechanics 28: 535–553. 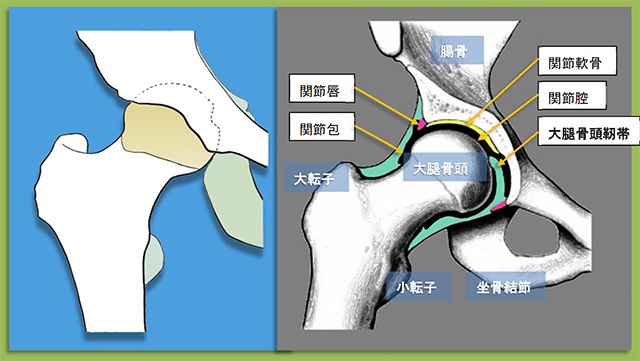 *12 Bergmann G, Graichen F, Rohlmann A (2004) Hip joint contact forces during stumbling. Langenbeck’s Archives of Surgery/Deutsche Gesellschaft für Chirurgie 389: 53–59.